Remember my interview with Chris Morris from Morris and The East Coast? If this has slipped your mind, it was me asking the talented and intelligent, Chris Morris questions about his influences and music. Since then, he has decided to set his acoustic down and plug in his electric for his new band Kid and the Wolf (KATW). Rock fusion with fast tempo’d synth and eccentric bass riffs was the direction in which Morris felt his creative process travel. Quite respectable to already begin constructing a file cabinet of different genres he’s dabbled in. Their influences are vast, with an open mind not programmed on one specific sound. 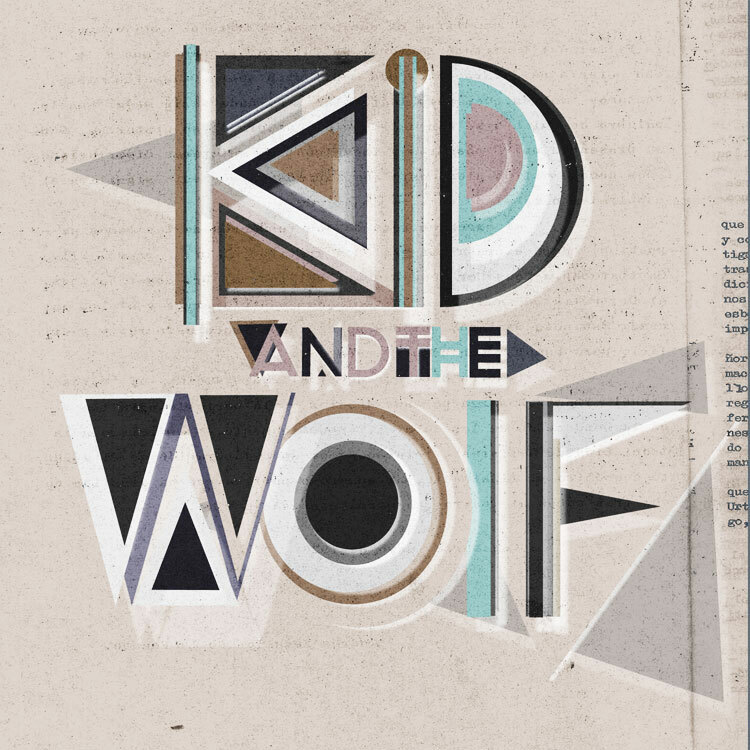 Kid and the Wolf has a chill fresh sound that is stock full of bits and pieces of many genres. Since bandcamp worked so well for Morris with his first band, he and his six bandmates decided to release their album Lights // Fire on there as well. 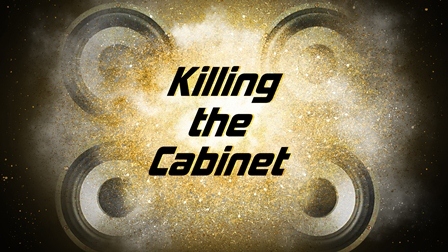 The instrumentation may not be profoundly unique, but it’s able to stand out with Morris’ distinct smooth vocals complimenting the atmosphere that the music creates. This isn’t to say that the music is lackluster, but rather used specifically to set up a specific, relaxed and enjoyable mood. It certainly is not necessary to recreate music and frankly it’s becoming more and more impossible to do so. Kid and the Wolf have transferred their influences (whether realizing it or not) into a giant blender and with talented ears have created a beautiful sound to share with their audience. The plethora of influences is overflowing on every track, just waiting for you to make multiple connections to other songs and artists (Santana, John Mayer, MGMT, etc.). All this “atmosphere” and “mood” stuff I’m rambling on about will be easier to visualize post listening. As I am head-bopping to “Lights // Fire” I can picture KATW wearing suits (minus the ladies I suppose) and doing the ever-popular side-to-side dance move with their instruments. What a fantastic image. Other than 80s music video scenes flickering through my mind, there are other aspects of the album I thoroughly enjoy. During some tracks there are moments that introduce a possibility of going in a hyped-up rock direction (“Cat Calls,” “Violence and Melody”) and then settle down, but it is just enough to get me all excited. Speaking of “Violence and Melody,” this is my favorite song on Lights // Fire for its toe-dipping into this Taking Back Sunday feel (no, you didn’t miss reading the paragraph where I mentioned how KATW was hanging upside down on rafters and pouring out their suicidal love for a girl who doesn’t know them). The reason I mention Taking Back Sunday is due to the shouting background vocals with heightened guitar and heavier drums that recreate the idealistic sound of emo music. At this point, you are probably confused as to what Kid and the Wolf sounds like and I hope I made your curious (and annoyed) enough to check out their album on bandcamp. It definitely is a harder album to narrow down a specific sound for since there are so many pieces being grouped together. Initially it could be classified as rock fusion, but then you start listening and there’s a Spanish influence, tribal beats, emo backing vocals, etc., etc. All of this sounds like a very confused artist, but in actuality, it is a brilliantly smooth combination of the many genres that music has to offer. Hopefully I will get a chance to see them soon, I would love to see all these musical styles being elegantly fused in front of me.